This summer, the NUS Hackers site went through a huge redesign (you’re looking at it right now). It took the efforts of everyone on the core team to make the blog better. In terms of improvements we managed to improve not only the developer experience but also the speed and performance of the website itself. In this week’s digest, we will be talking about some of the improvements we’ve made and how we’ve done it. Before we dive into the details, let’s take the time to explain what a static site generator is. A static site generator, as the name implies, generates a website. It is static, because once the html files are generated, they will always look and stay the same, which is in contrast to dynamic sites such as Facebook that present different content every time you visit. These generators takes a bunch of content files, normally written in a format called markdown, along with some template HTML files and combine them to make a website. Add in some CSS for styling, and you’ve got a beautiful website. At NUS Hackers, we originally used a generator called Jekyll. More alternatives can be found at staticgen. When the proposal was raised to redesign the site, that idea seemed incredibly difficult because Jekyll, which was written in Ruby, took roughly 11 seconds for a single change to reflect on the browser, which was simply too long and frustrating. As a result, we decided to move to Hugo. 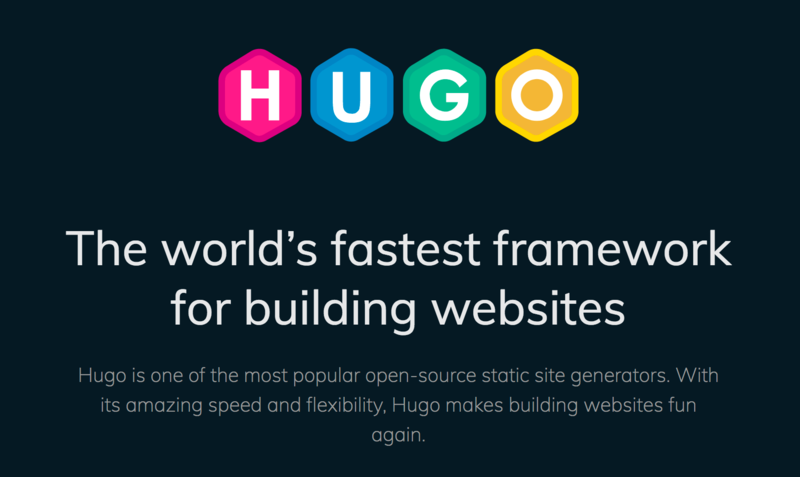 Hugo boasted about its speed and it proved itself when it would take less than a millisecond to rebuild our 500 page blog. it was an astounding change and made developing much easier and convenient. Another feature that was lost was support for SCSS, a superset of CSS, which makes CSS easier to maintain. 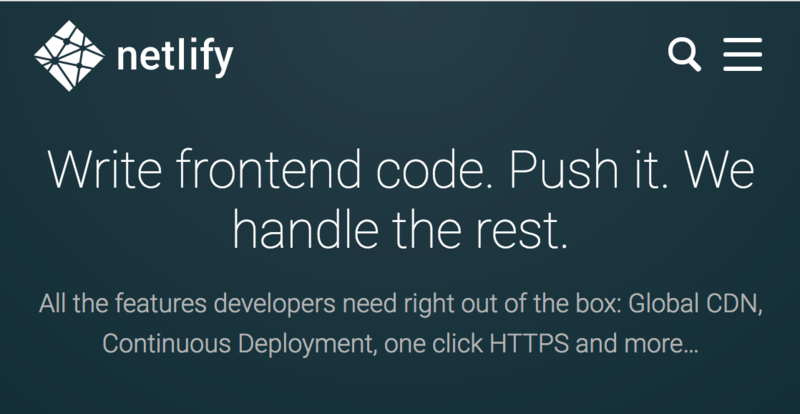 The last feature that we added was to move our hosting to a service called Netlify. Not only did it improve the load time of our site through their incredibly fast Content-Distribution Networks (CDN), they also provided build previews whenever we pushed to GitHub. This meant that any new changes could be previewed in an actual fork of the site. It certainly made reviewing a lot easier and more trustworthy. All said and done, the new blog is incredibly fast, convenient and sleek. We hope that this digest encouraged you to start your own. Our code is always publicly available at GitHub!